Swami Vivekananda on Education Sri TS. Avinashilingam. 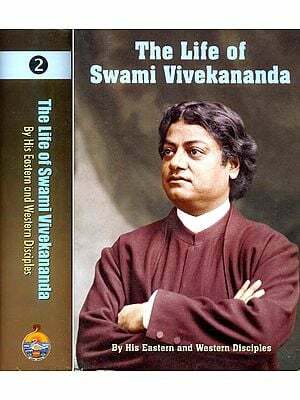 These are the articles authored by the most eminent personalities who absorbed and translated the message of Swami Vivekananda into practical reality. Originally these four articles are the part of Kendra’s prestigious publication `India’s contribution to World Thought and Culture’. 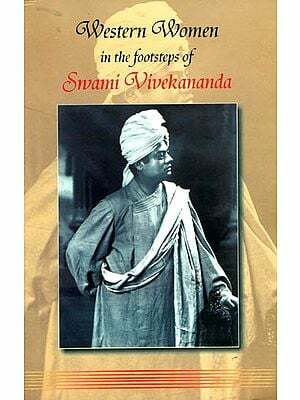 These books are economically priced and we hope the reader will find it very useful in understanding Swami Vivekananda’s life and message. “Those who keep their eyes open, those who understand the working inn the minds of different nations of the West, those who are thinkers and study the different nations, will find the immense change that has been produced in the tone, the procedure, in the methods, and in the literature of the world by this slow, never-ceasing permeation of Indian thought. “But there is another peculiarity, as I have already hinted to you. We never preached our thoughts with fire and sword.